work alongside us on exciting new projects. 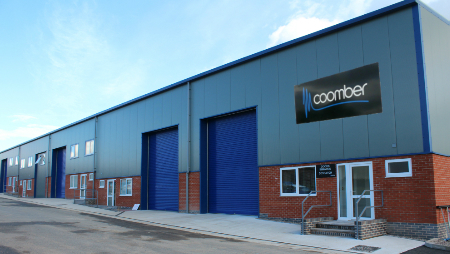 Coomber is an established electronics company. We provide design consultancy & manufacturing services as well as designing and manufacturing our own range of electronic audio and control products. We design and build a range of audio products including sound amplifiers, CD players, microphones and headphones. Coomber, which is one of only a few UK businesses to hold Apple MFI and DFI licences, is widely recognised for its world-class design and manufacturing providing products to the safety, aviation, energy and home entertainment sectors as well. We also supply products to the world’s top 500 DJs.